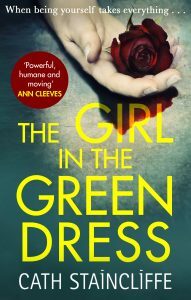 I’m delighted that The Girl in the Green Dress is out in paperback this week. The novel tells the story of teenager Allie Kennaway who heads off for Prom night, cheered on by her dad Steve and her little sister Teagan. But Allie never comes home, beaten to death in an apparent hate crime because of her transgender identity. Back in September, on first publication, I wrote about how my experience as a parent of a transgender child had been the inspiration for writing the book. You can read that post further down the page. 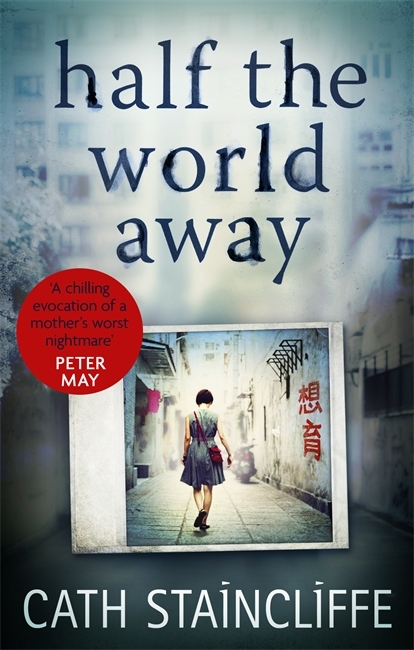 Most of my recent stand-alone titles have focused on ordinary people caught up in extraordinary events, they have taken the point of view of victims, relatives, suspects or even perpetrators rather than investigators. I’ve been interested in telling stories about how crime impacts on people’s lives, the sort of nightmare situations that any of us might find ourselves in. 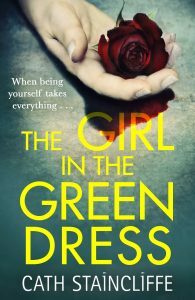 With The Girl in the Green Dress I chose to combine that perspective with the more traditional police procedural, something I’d experience of with my Blue Murder series and for the Scott and Bailey books. 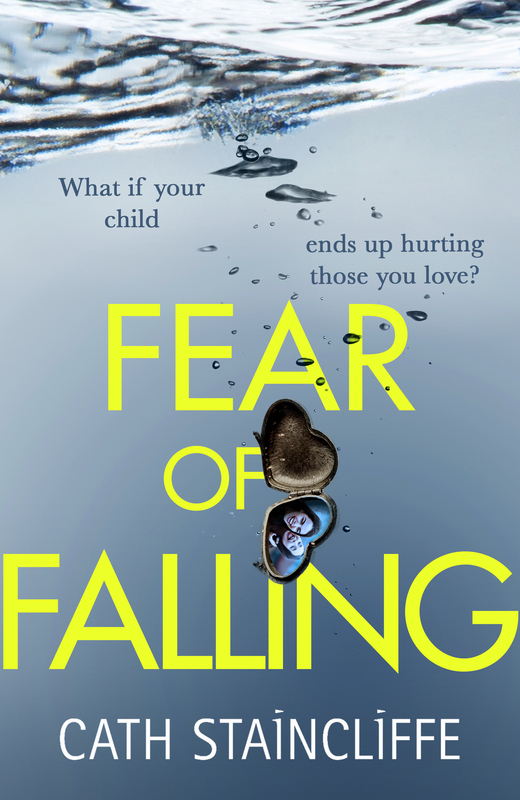 So in the novel we hear from Steve and from two parents whose sons may be involved in the crime and also from the two detectives working on the murder – DI Donna Bell and DC Jade Bradshaw. Donna and Jade grew on me as I got to know them and there’ve been several readers asking if we’ll see them again. All I can say is I do hope so as I’d love to revisit them but there are no immediate plans for that. 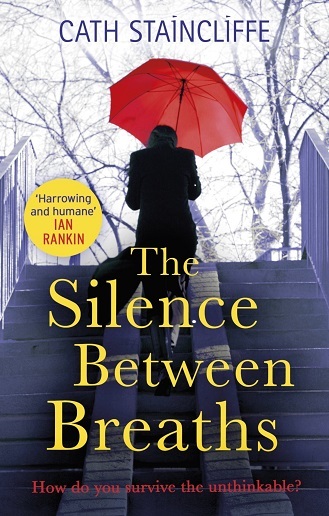 Meanwhile thanks to everyone who has given me such lovely feedback on the book, and to the readers who have come up and talked to me about it at readings – and shared their own stories. It’s wonderful how books can connect people.